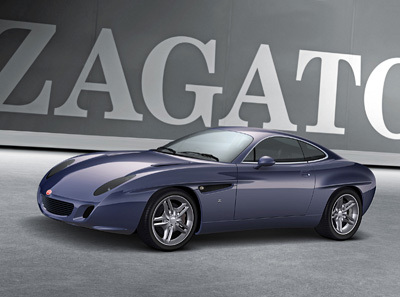 The Diatto Ottovu concept created by Zagato went on display at the 2007 Geneva Motor Show. The Ottovu concept was built to celebrate the 100th anniversary of the Diatto brand. Diatto made their first car in 1905 and often worked with Zagato in on projects for Bugatti, Mazerati and Tazio Nuvolari. 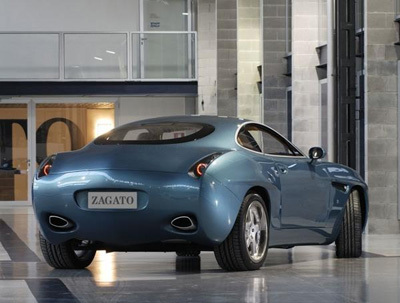 The Diatto Ottovu by Zagato concept was initiated by two keen automotive collectors wishing to revive the past partnership Zagato and Diatto enjoyed.